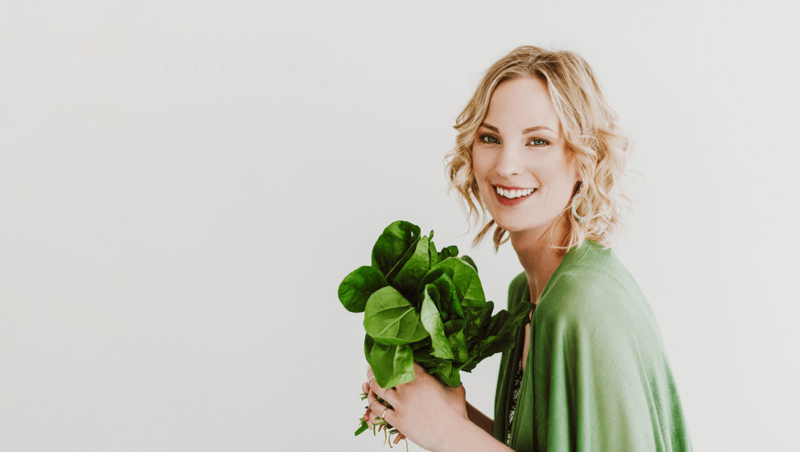 Welcome To Dr. Leu's "Pathway to Wellness"
Dr. Leu's “Pathways to Wellness” is a clinic that works on the principles of Naturopathic Medicine. 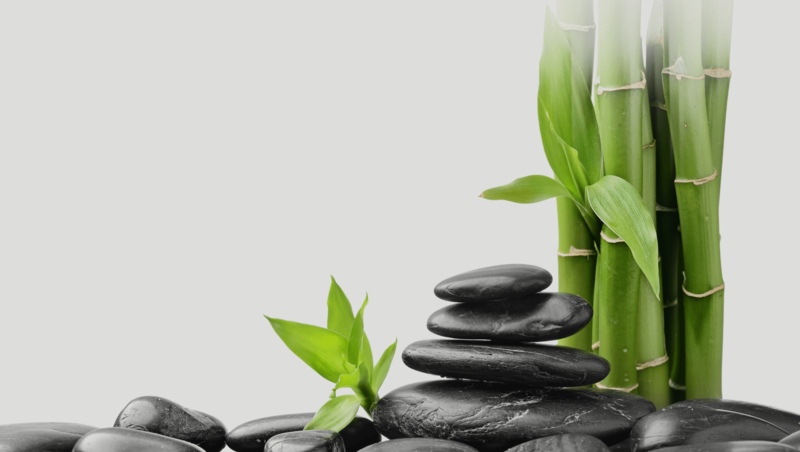 This means Dr. Leu's treatments involve treating the whole body in a more natural way. 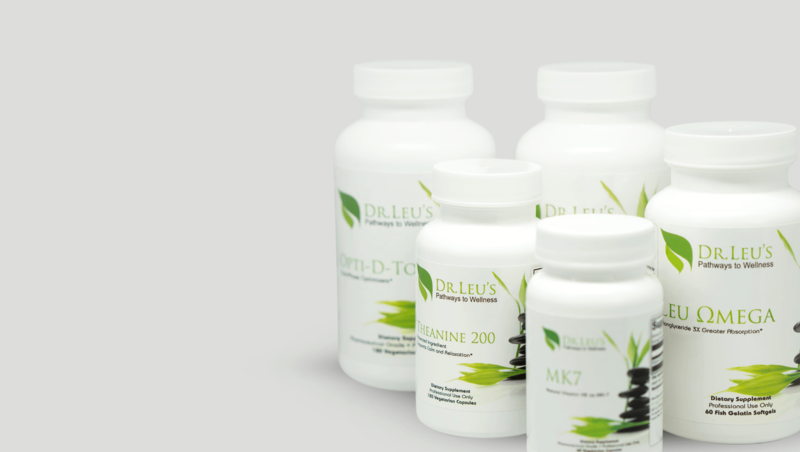 What makes our practice unique, is that Dr. Leu understands the pros and cons of both the conventional and natural approaches to health challenges. 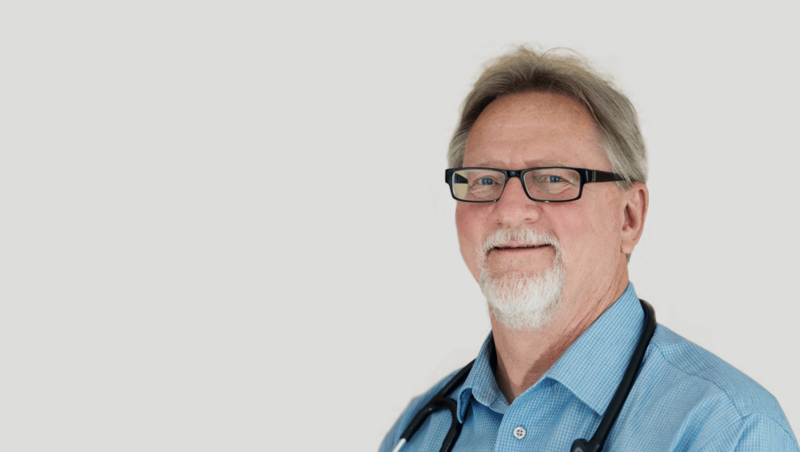 Being a registered pharmacist for over 40 years, and a naturopathic physician for over 20 years, Dr. Leu has a grasp of which therapy is in the best interest of your long-term health goals. Please complete the attached form with your information, and we will contact you as soon as possible in order to schedule your appointment. You can also call us during our office hours (Monday - Thursday 9am - 5pm) in order to schedule or learn more about our office.